We’ve added SEO content generation, web marketing management, full service cloud development, managed IT services, and some really cool wireless and wired networking options to name a few. So, to better market ourselves and brand the company with a name that encompasses everything that we do, we’re doing some re-branding. 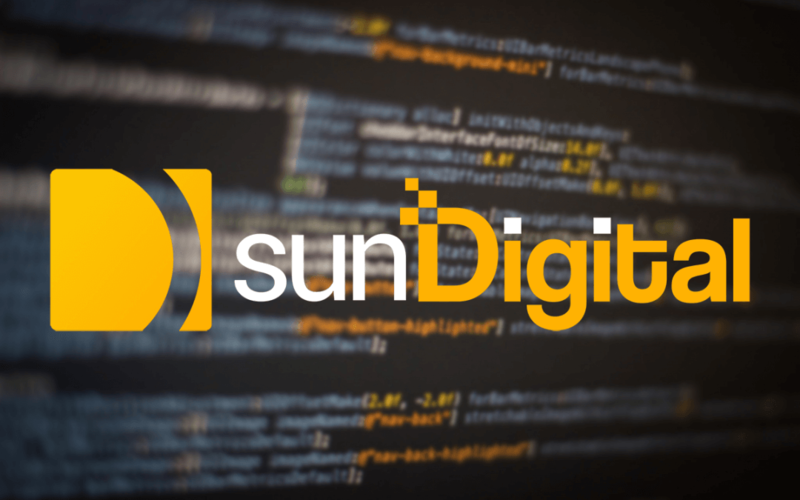 Our new company name will be sunDigital. The name ServantDesign has served us for a long time, and it embodied the central characteristic of our company, that we desire to serve our community and others, helping them to meet their web and tech needs. More importantly, we desire to glorify the Lord with everything we do with this business. Maintaining our INTEGRITY and keeping a SERVANT’s heart is what drives the mission of sunDigital as a tech company and we plan on keeping it that way. The word ‘sun’ is not entirely random, and coincidentally we don’t have to change the initials (lol). ServantDesign has always held to a theologically centered business model, and we didn’t want to abandon that. With Eric and I, and most of the guys that work with us being current/past Seminary students, biblical languages played a huge role in our education. As we approached the idea of re-branding we wanted to think of something that encompassed everything we love to do for people into one word. Whether it be web development or networking, one idea comes to mind: together. We bring people together. “Sun” is the biblical greek word for together/with, and so the new brand was created. Let us know how we can help you bring people together and streamline your small business both for the web and in the office.